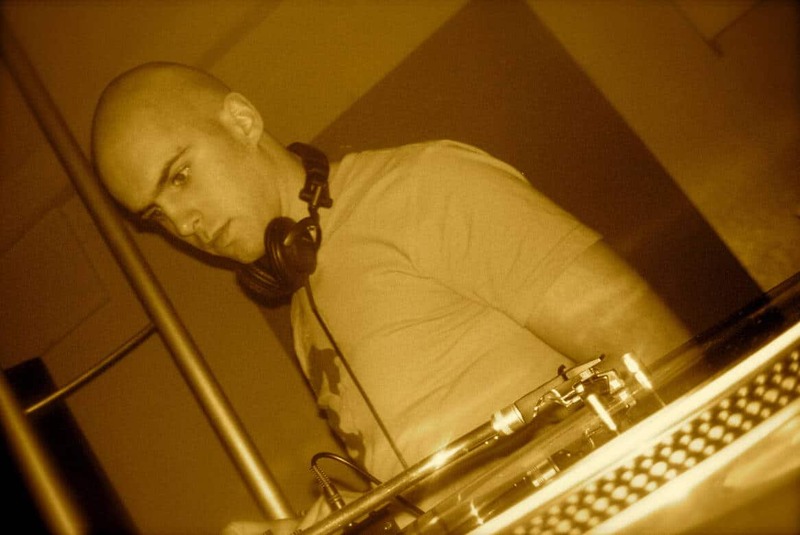 Other styles: House music; commercial dance. 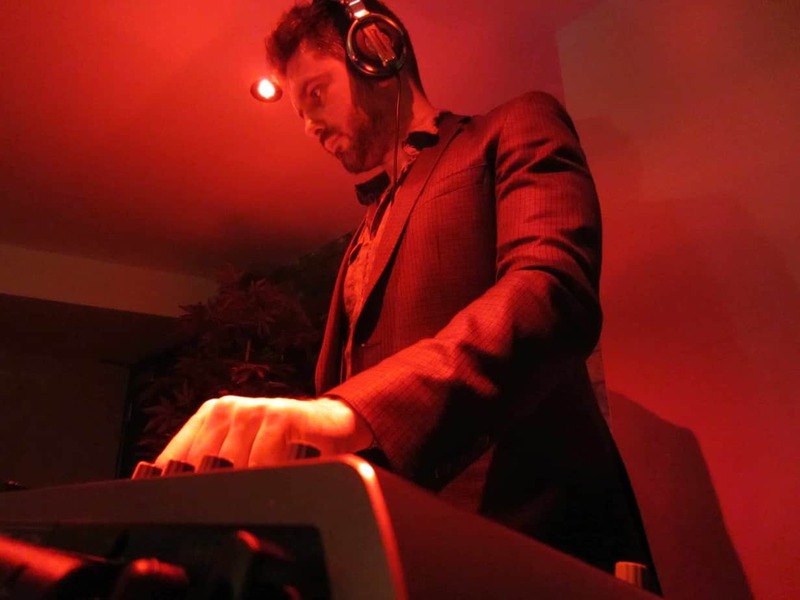 Initially making his DJ name in the funky-house scene of the clubs in Valencia during the early 2000s, Tom Hastings soon branched out to wider creative pursuits as a musician and producer. 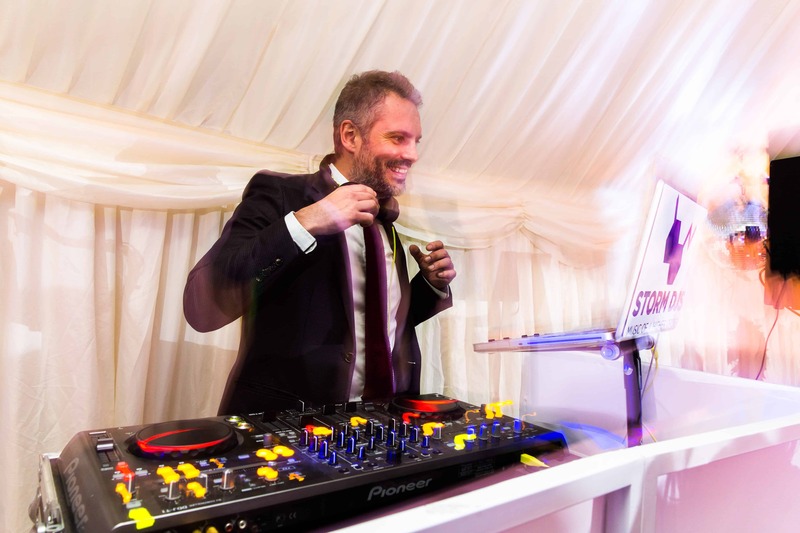 Working with artists from pop to soul to dance, Tom has an extremely broad musical knowledge and now crosses a number of styles to provide a unique DJ experience. 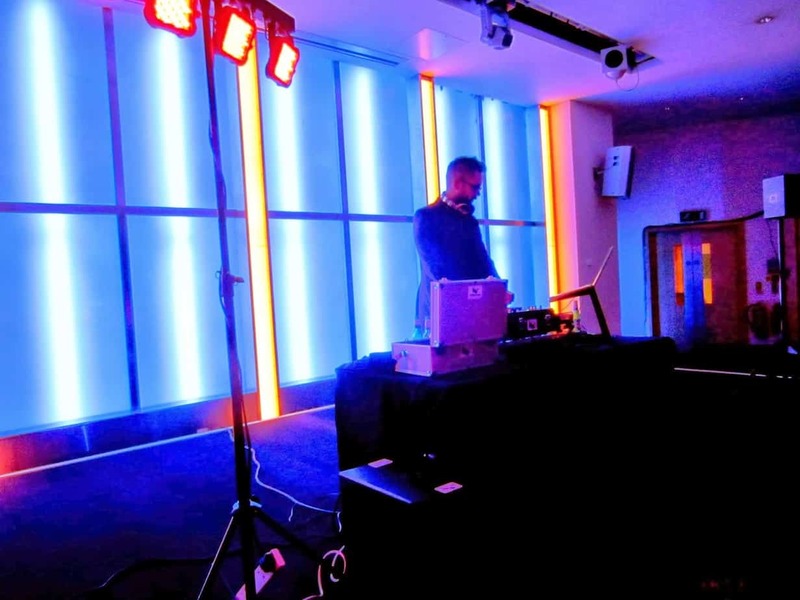 No stranger to the worldwide audience, Tom has DJed regularly in Spain, Belgium, and the UK, as well as performing as a musician throughout Europe whilst on tour. 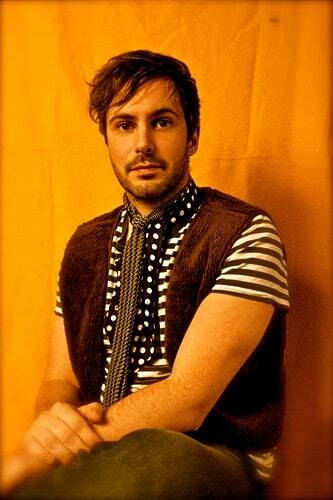 He has also taken the stage at many UK and European festivals, including Glastonbury, Reading, Leeds and the Secret Garden Party. 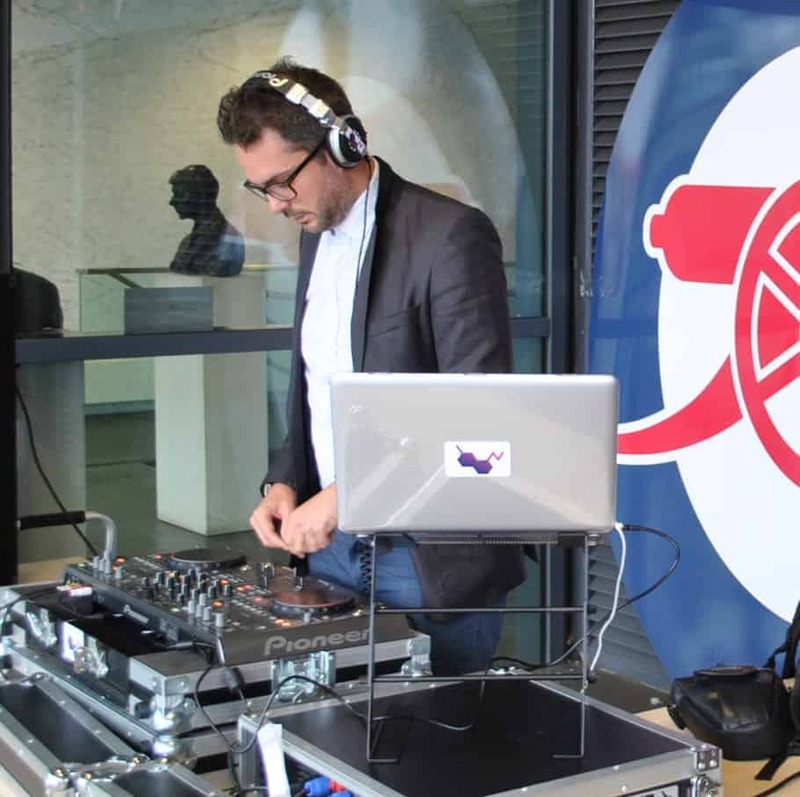 Most recently amongst regular performances at London’s Flute he has also DJed at the Arsenal Emirates Stadium in London. 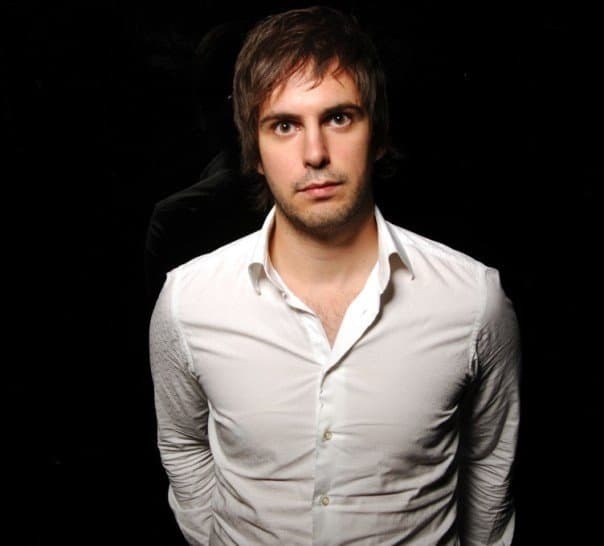 Tom has also started an electronica-based studio production project under the name Adhesive, collaborating with Glu Sound.